Blog - PiPO P10 RK3399 10.1 inch Tablet Released! PiPO P10 RK3399 10.1 inch Tablet Released! 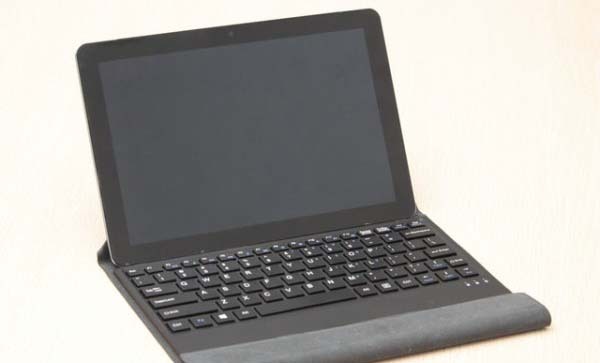 According to the latest news, PIPO's new developed RK3399 Tablet PC will step into the trial production stage. 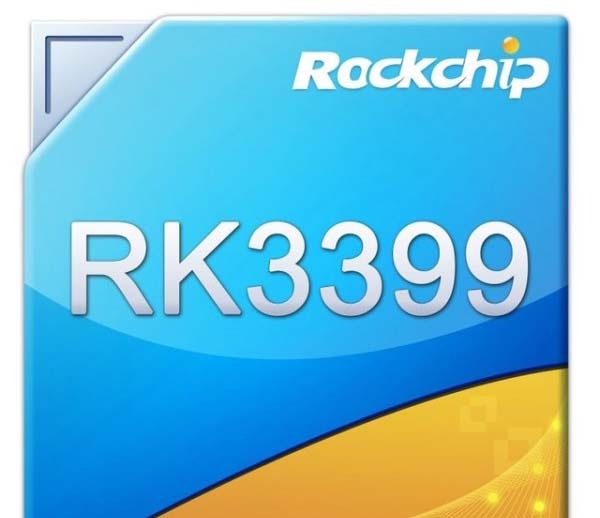 The new Rockchip RK3399 model is called PIPO P10. 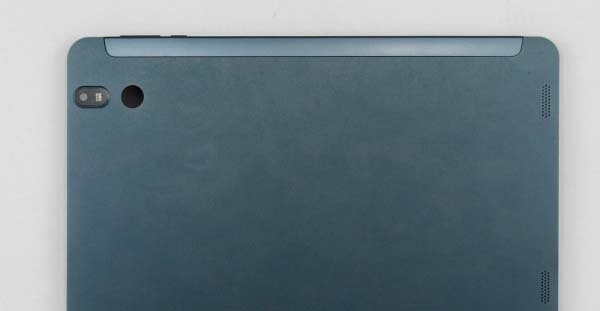 It will use 10.1-inch full view angle screen, up to 2560 x 1600 pixels resolution,which will bring excellent experience on visual. This is a hexa core processor chip based on ARM Cortex-A72 dual-core + ARM Cortex-A53 quad-core architecture. The graphics processor uses ARM's latest generation of Mali-T860 MP4 GPU. And support DDR4L, Type-C interface, dual 13 million camera, PCI-e interface and other advanced properties, which can be used for tablet PCs, boxes, VR one machine and other equipments. Pipo P10 is different from its previous PIPO P9 products, it will support the magnetic keyboard and active capacitive pen, like the Pipo W1pro, Pipo W9pro. Seeing from the hardware, the PiPo P10 tablet pc has assimilated into much design concept like the Windows 2in1 tablet. Equipped with the Swiss core micro-development of the light office OS system or other systems, it will be very easy to complete the text editing, layout, simple office and etc. Another major breakthrough of the RK3399 chip is to support 4K @ 60fps video and HDMI2.0 output. These advanced features can not only use for the VR field, but also greatly expand the Tablet PC entertainment performance. Judging from the prototype of PIPO RK3399, one side of the machine is arranged with two groups of interfaces, namely a MircoUSB port, a MircoHDMI interface, which can be expected that the in RK3399 Tablet PC is expected to cooperate with advanced VR glasses to bring new games, VR video experience the future! PiPO P10's back shell is very simple, but we are still attracted by the fingerprint recognition module on the back. 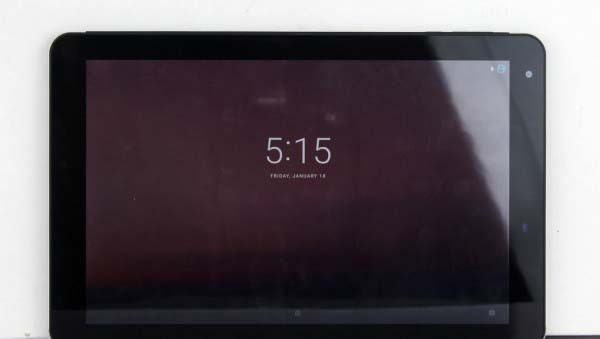 In the Tablet field, it is rare that a tablet built in fingerprint recognition. It is more likely that the PIPO P10 tablet pc seems will add the fingerprint recognition technology, which is a also big breakthrough for tablets.